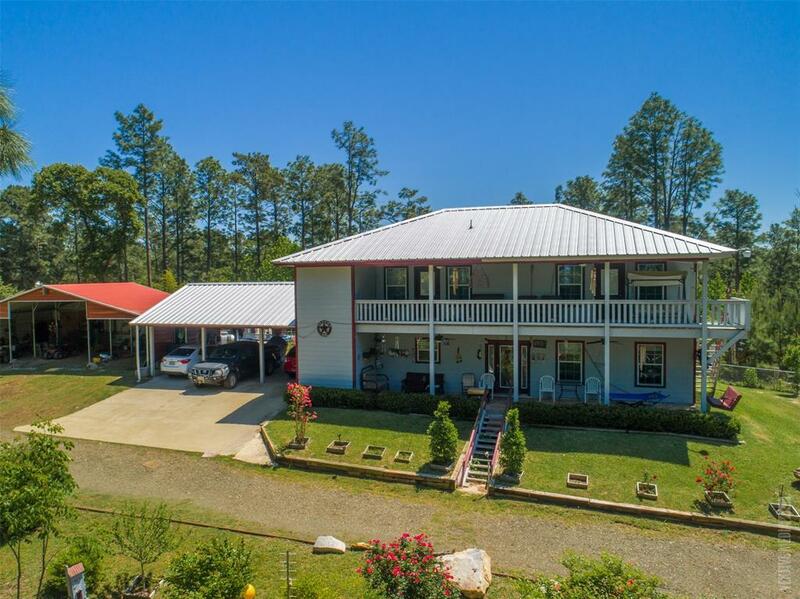 Spectacular Hill Top Home located in Rayburn Country. Sit out on the top balcony and enjoy the amazing view that Rayburn has to offer! 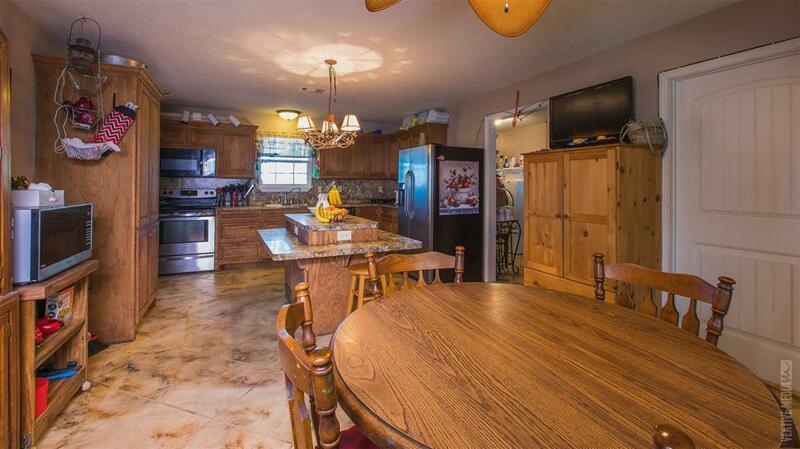 With Two huge Bedrooms with their own baths and large walk-in closets there is plenty of room for family and friends. The home boast Beautiful stamped stained concreate flooring through out the first floor, spacious living room, and cozy kitchen. 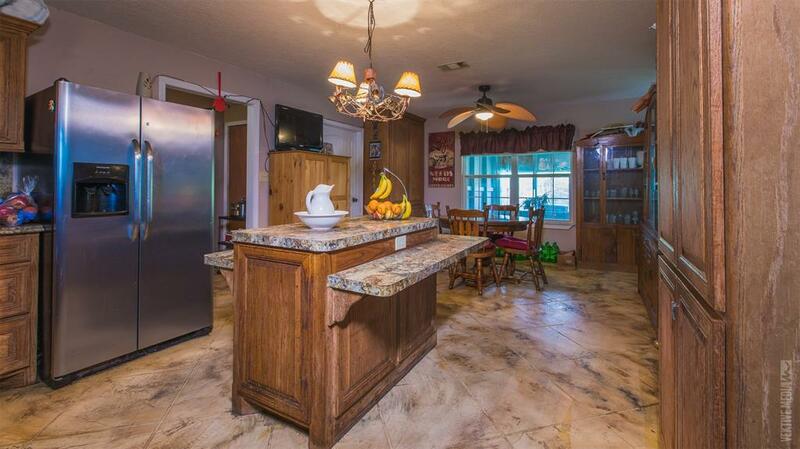 The home also features a back-up generator, three car carport with an additional three bay 12x24 metal covered carport that will be perfect for an RV and all of your play toys. There is a pull-through drive that would be great for bringing the boat for fishing or family fun in the sun. 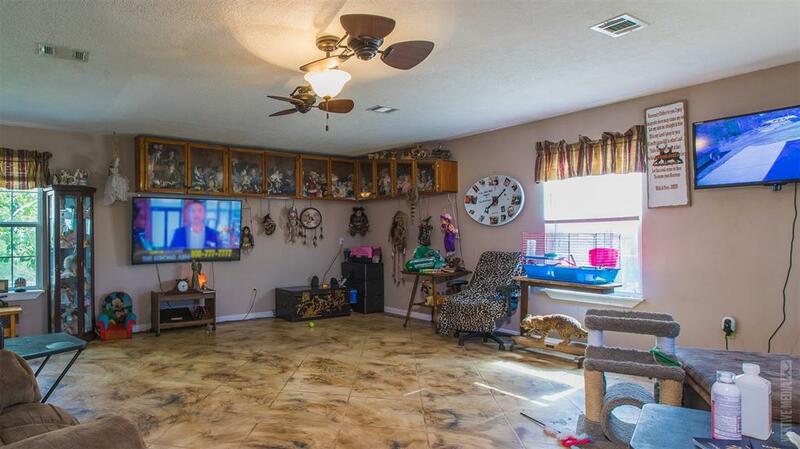 This property iscompletely fenced with gated entry for your privacy. Call today!